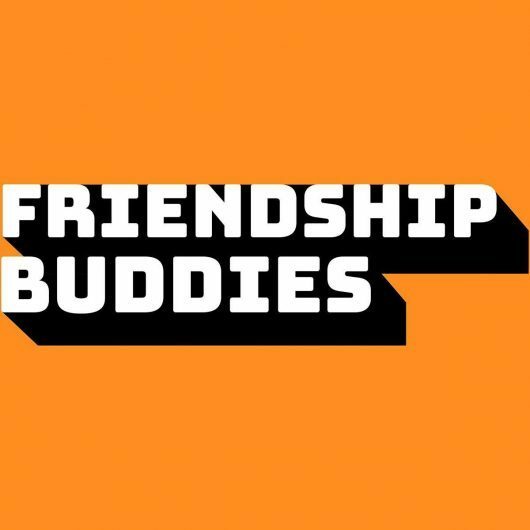 EVERY SUNDAY NIGHT at Verdugo Bar on the back patio, FRIENDSHIP BUDDIES is a stand-up comedy show featuring the best comics in Los Angeles & from all over. Starting at 8PM, come enjoy comedy & craft beer & cocktails & friendship! Friendship Buddies is a FREE, live stand-up comedy show every Sunday night at 8PM at Verdugo Bar (3408 Verdugo Rd. Los Angeles).